Welcome to Decks by Wadsworth, founded in 1985. 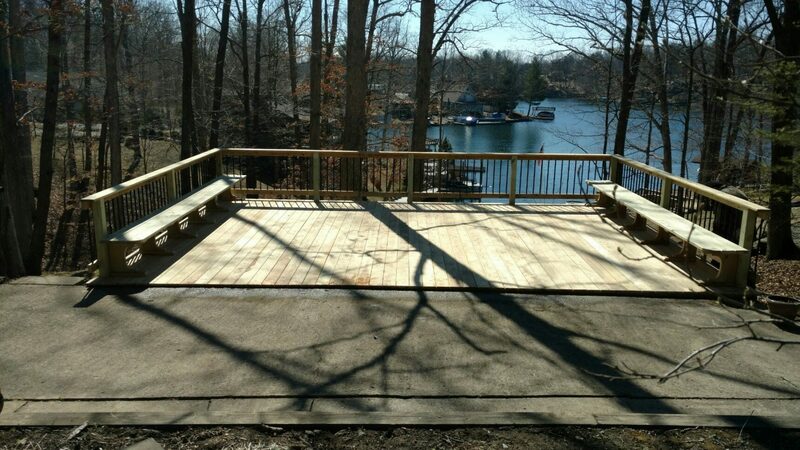 Our goal is to make your space a place to relax, cookout, and be with family and friends. 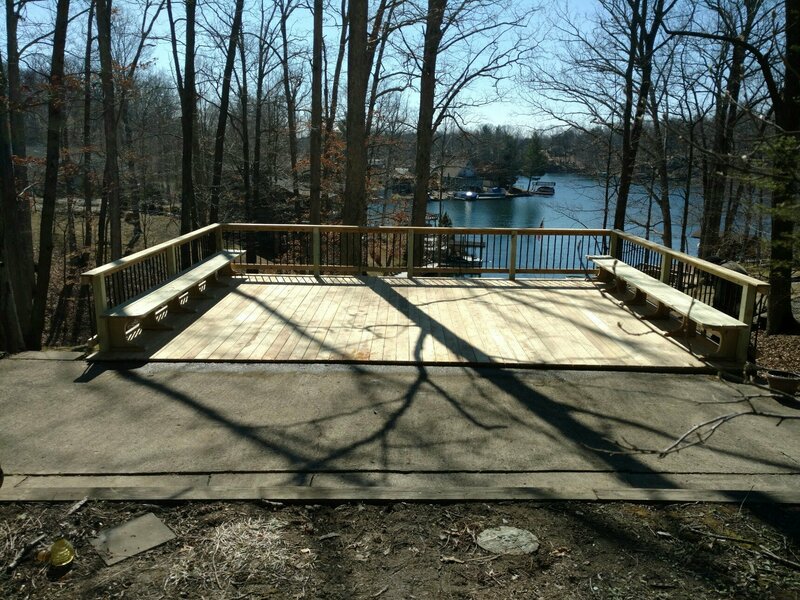 We offer a clear knot free treated wood decking that we special order and a plastic decking from Earthwise Plastics with hidden fasteners that is made right here in Indiana! Also, don’t forget to head on over to our photo gallery to see our work as well as to get ideas.